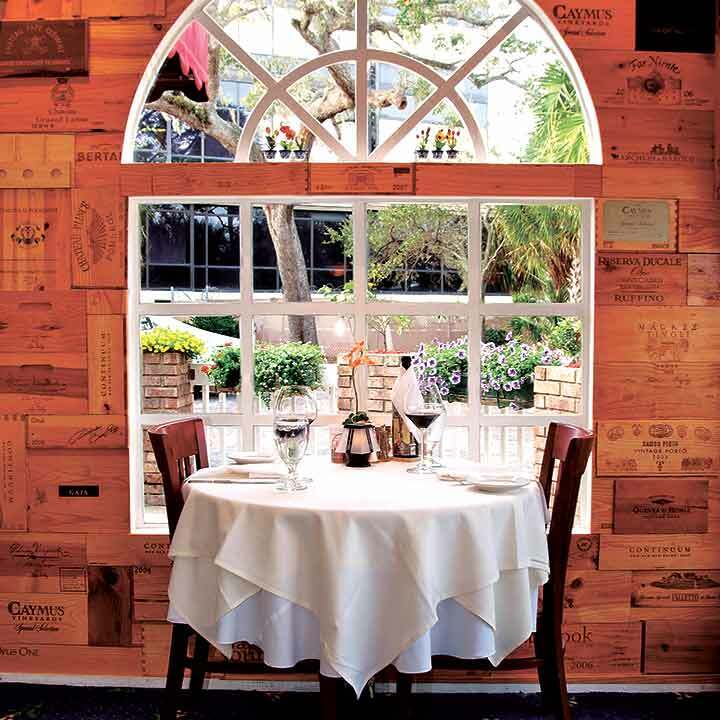 The acclaimed Cellar Restaurant has been serving upscale Italian cuisine with a fine dining atmosphere in the Historic District of Daytona Beach since 2003. 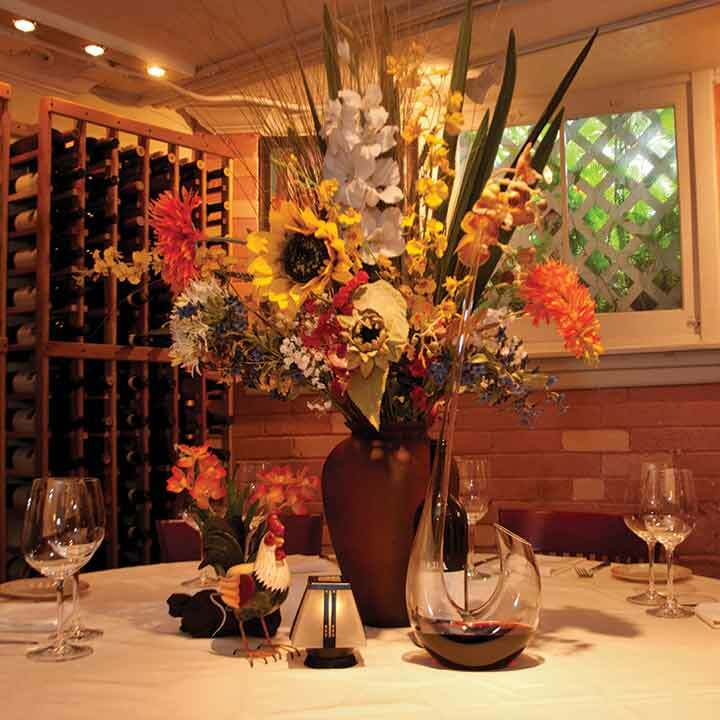 The restaurant is intimate, the food exquisite, and the wine list is superb. The Cellar Restaurant and Chef Sam Moggio have been recognized as the Best Italian restaurant in Daytona Beach and Top Restaurant overall in Daytona Beach. More importantly, we are proud to be highly rated by our clientele across several sites. 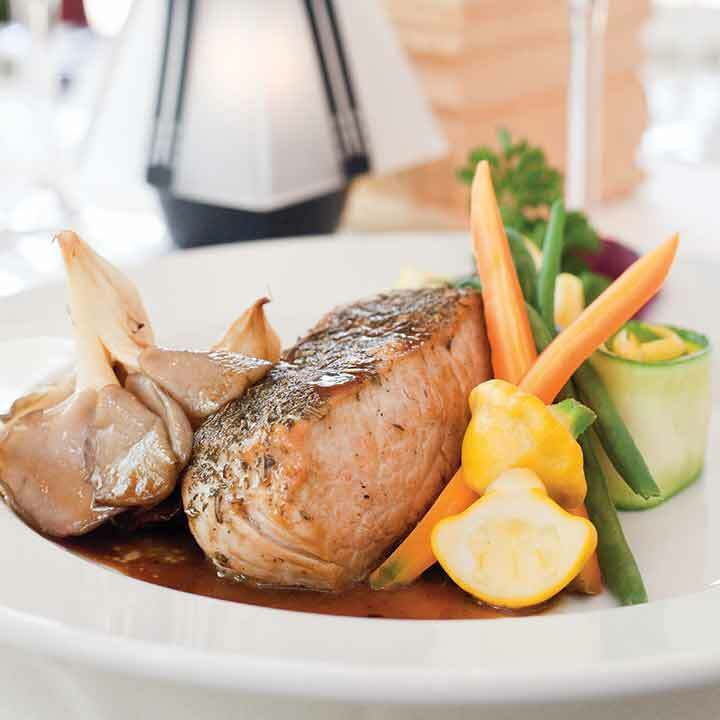 We have also been well reviewed in a number of print publications. 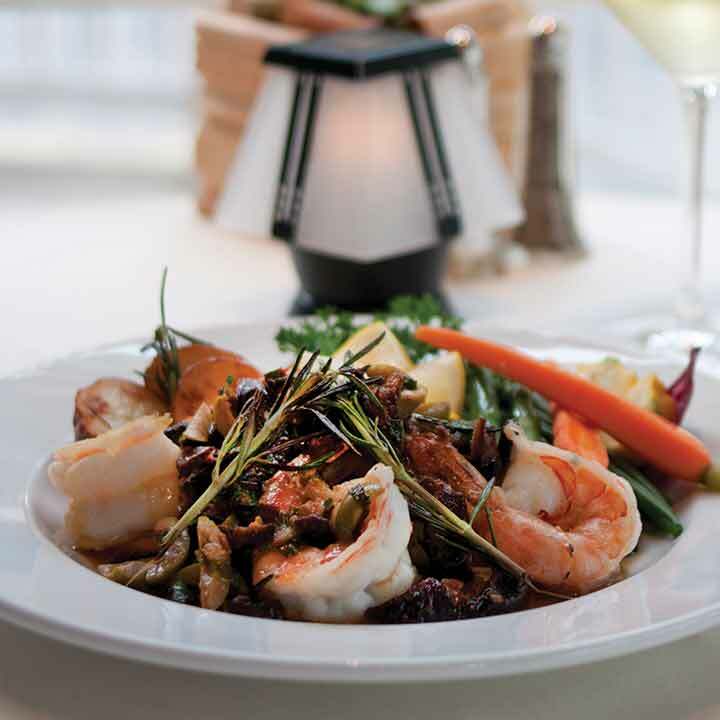 Chef Sam Moggio was also chosen by his peers to be included in the 2013 edition of Best Chefs in America. 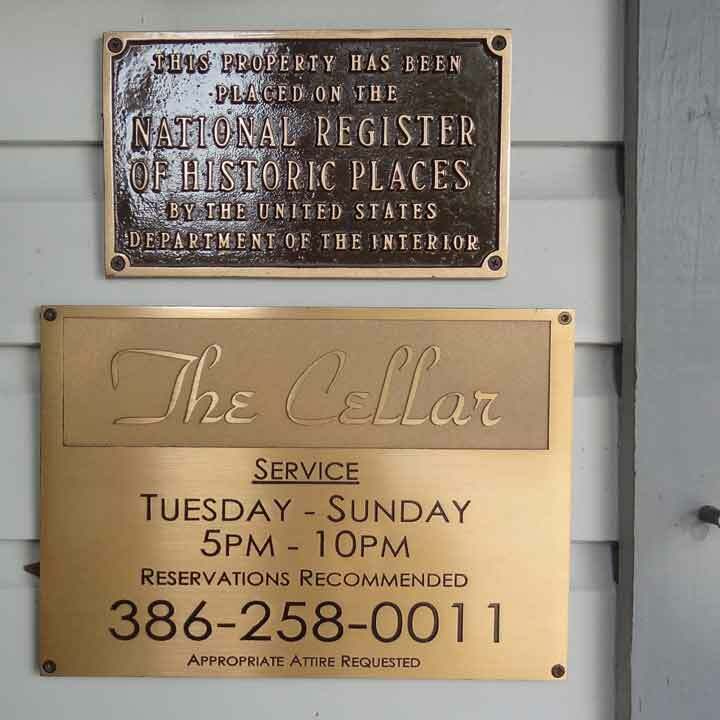 The Cellar Restaurant is located in the historic home of President Warren G. Harding. Built in 1907 by his father-in-law Amos H. Kling, the Hardings used the home as a seasonal residence to escape the cold Ohio winters. The building is now on the National Historic Registry and owned by your hosts, Sam and Lina Moggio. 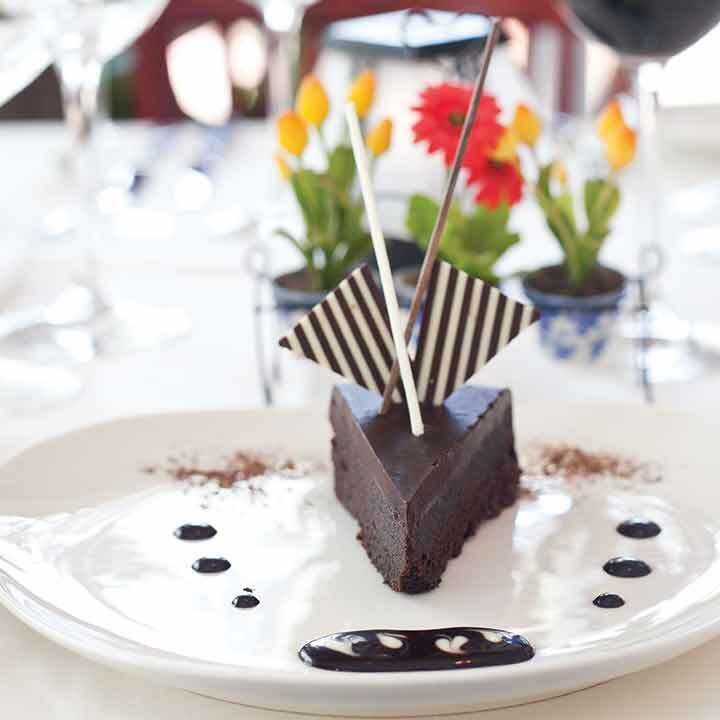 Chef Sam Moggio is a graduate of the renowned Culinary Institute of America with 40 years of professional experience. Before moving to Florida, he worked in New York and Italy. 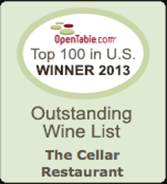 The Cellar Restaurant was recently featured on Emeril’s Florida: Family Owned & Operated! in the Historic District of Daytona Beach. 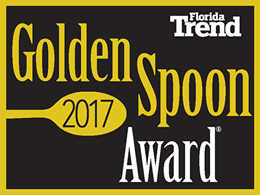 Take International Speedway Blvd. (Rte 92) to U.S. 1 South (Ridgewood Ave). Proceed one block south on U.S. 1 to Magnolia Avenue. We are the large, grey mansion on the left. 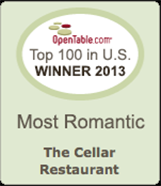 © The Cellar Restaurant. All rights reserved.